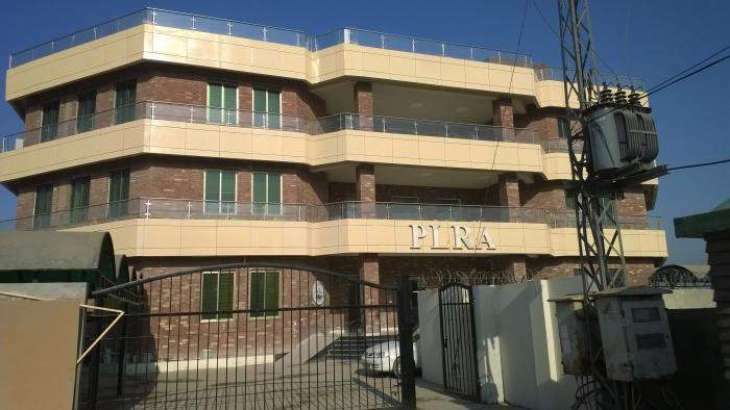 LAHORE: The digitisation of urban land records in Punjab is becoming an uphill task for the Punjab Land Record Authority (PLRA) as the government has failed to decide on the policy for the records prepared by PLRA, Pakistan Today has learnt. Sources informed Pakistan Today that the rules used for rural lands were framed by the British and the same system was being run till date. “No rules exist for the urban land records in Punjab. Despite being in the mandate of PLRA, the government did not assign them the responsibility of taking up the assignment,” they said, adding that PLRA had digitised the rural land record but due to the unavailability of data, was helpless in doing the same to urban records. They were of the view that due to commercial plazas and multiple-storey flats, it was becoming difficult for PLRA to maintain the urban land records and unless they gathered the data, they would not be able to digitise it or reduce the role of patwaris. A PLRA official told this scribe that the system of management of land records in Punjab was centuries old and therefore the Punjab government started the digitisation of land records in 2008 with an aim to have a secure, accountable, equitable and efficient land records system that would eradicate the patwari culture. Pakistan Today learnt that 151 Arazi Record Centers (ARC) in all 143 tehsils were providing computerised services of mutations across Punjab, data entry of 25,208 available revenue estates across the province has been done by PLRA, whereas the data of 55.5 million landowners has been digitised and secured. Moreover, services of more than 23,119 (92%) revenue estates across the province have been notified, more than 5 million inconsistencies in the legacy record have been removed by PLRA, records of almost 12,86,144 khewats have been corrected and cases of 1415,700 mutations have been resolved. “During the previous government we presented the concept in several meetings but no decision could be made on it. In this regard, meetings with the urban unit were also held and a committee was also constituted on the same which assigned the task to different agencies and departments including PLRA to design a concept for this task. As per the directions of the committee, we prepared the concept but no decision has been made on it so far,” she said. Punjab Information Technology Board (PITB) Chairman Dr Umar Saif has said that the rules for digitising the rural land record were formulated but no rules were ever formulated for the urban land records. “These laws were made during the British period and they were concerned with the rural system more as the urban land was of no use to them. It was also assigned to Punjab Urban Unit to define the urban land rules. As soon as the rules are made, PITB would start digitising them” Saif said.